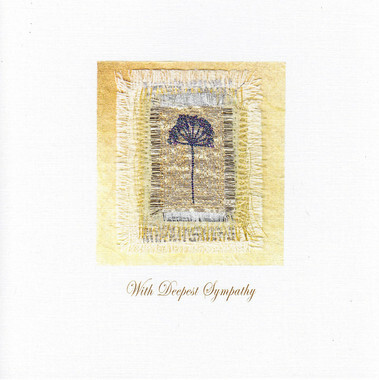 Sympathy Cards | Elspeth Thomson | Personalised Cards, Embroidered and Handmade in the UK. 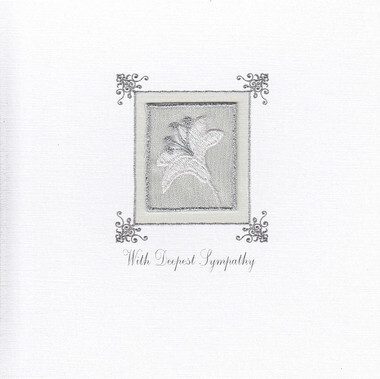 Handmade greeting cards, featuring beautiful embroidery. Remember that you can change the words on the front to suit your requirements.